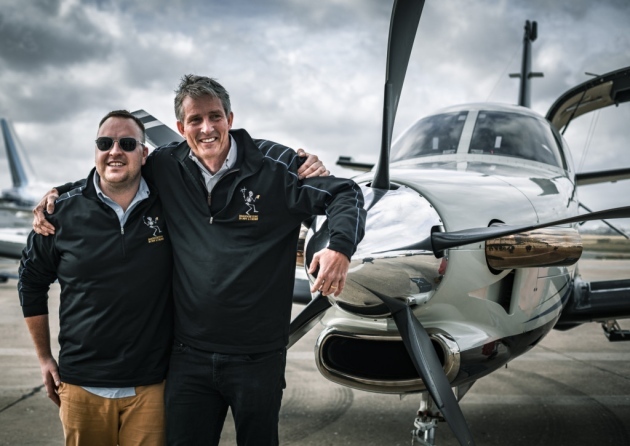 A Daher TBM 930 turboprop single piloted by Dierk Reuter and Phil Bozek completed a record-setting flight from New York to Paris on Saturday in an attempt to break a speed record held since 1985 by famed test pilot Chuck Yeager. The aircraft, owned by Reuter, was fitted with an additional fuel tank to carry an additional 300 gallons of jet fuel. This brought total usable fuel to 600 gallons, providing more than 10 hours of flight time. 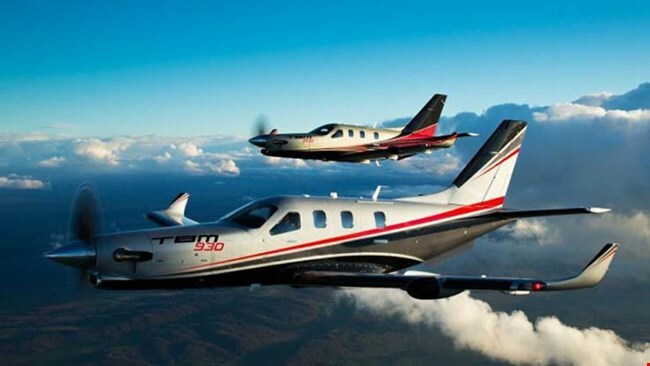 The FAA provided a permit to allow for a takeoff weight of 9,500 pounds, which is an increase from the TBM 930’s certified mtow of 7,398 pounds. Further, the aircraft was equipped with an Iridium Go! in-flight tracking device. 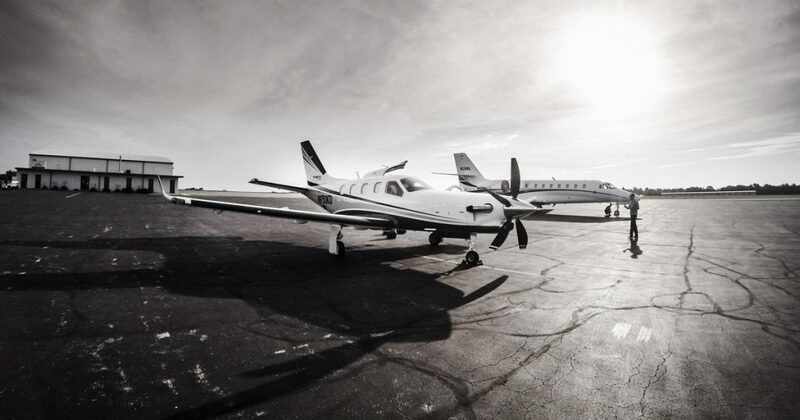 Reuter, a Chicago-based global finance executive, previously owned a TBM 850 for a decade before his current 930. Half of his 4,500 flight hours have accrued during his time in his two TBM aircraft. This included a trip to Antarctica in December. Bozek, a Michigan-based entrepreneur and real estate investor who flies aerobatic missions and collects warbirds, has logged 800 hours in his TBM 900, boosting his total time to 3,400 hours.